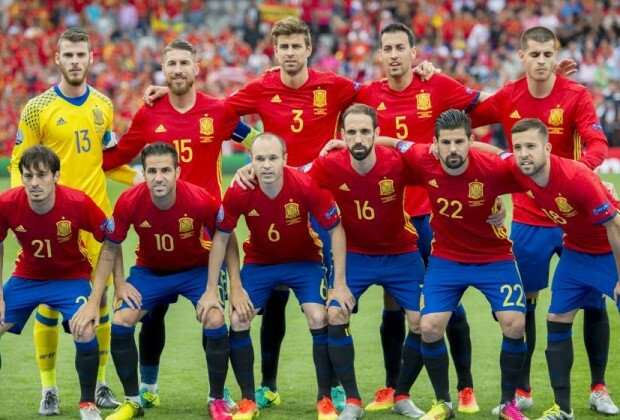 The 23 man list were lastly submitted on 4th June of which all the countries selected their very best players to represent them in the tournament, From the list released by various teams, So many players were omitted not because they are not good enough to play for their home country but due to the choice of the coach. A lot of coaches do select their squad base on how their players blend with their formation while some do select their squad base on how inform a player is in their various clubs. With pass records in last 3 world cup, any team that win a world cup the previous year end up going home in group stage. take for example Italy and Spain crashed out of group stage as a defending champions but the way this German team have stick together for the pass 4 years, you will understand that they play more like a team and one important thing in football is team play. Though sometimes you need one player to be spectacular in a team but this particular team playing for Germany are all spectacular and while playing together, they always understand themselves more than any team in the tournament. People may wonder why Sane was left out of the 23 man squad for the tournament. I don't blame Joachim Low for picking Brandt over Sane, may be because Brandt have played more football with German team than Sane and that was an edge over sane. 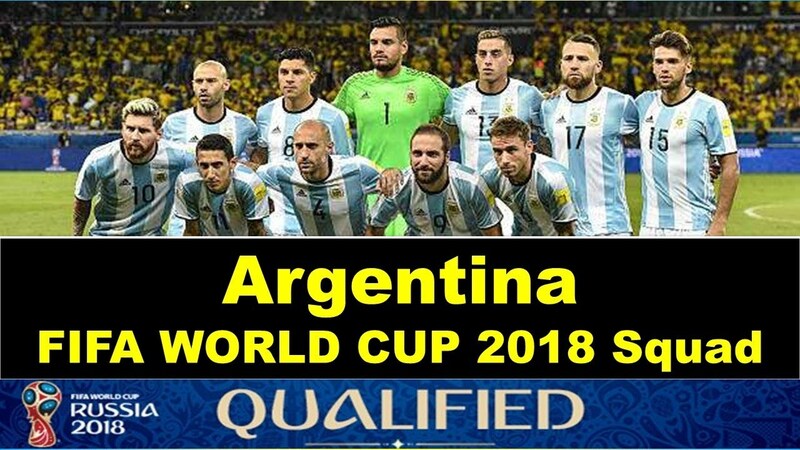 So with their team selection and how spectacular this team are while playing together, they are a very big threat to other teams in this world cup. 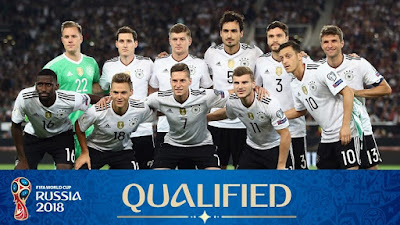 This is the only team that has won the world cup 5 times, though they fail to clinch it for 6th time after been disgraced by the defending champion Germany on Semi-finals. I hope they have learnt their lesson now. 2014 world cup of which was hosted by Brazil was the worst cup Brazil have ever played in their life, After building team around Neymar and after mounting pressure on him in their last world cup though things where going as planned till he got the injury that took him out of the world cup and this lead to the fall of Brazil in 2014 world cup. 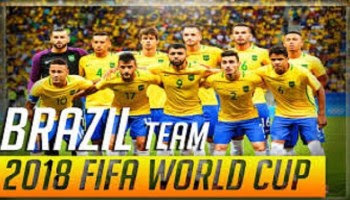 But with the new coach and with the recent recruitment players like Neymar, Jesus, Coutinho and Williams in attack, Brazil will be a night mare to every team they meet in this world cup, With their style of play, they are a very big treath to other top countries in this world. Just like Maradona, this country is waiting for their current legend Lionel Messi to bring this trophy back to them. 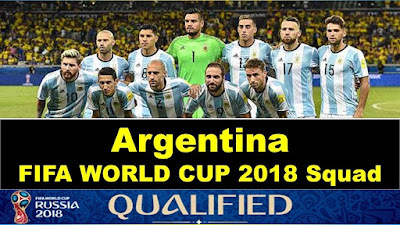 This current Argentine team have been criticized by their media after failing to win any finals out of the three finals they played of which one happened to be last world cup against Germany in Brazil. Lionel Messi on an interview with Argentina media last week said that this world cup is the only chance they Argentina team have to world cup. Last world cup against Germany was a heart break to Messi after setting up so many goals for both striker that year Higuan and Palacio of which both chances were wasted. Argentina would have not been in this 2018 world cup if not Messi on his own personal effort, he tried his best to secure the place for them with his hat-trick against Ecuador. With the kind of players France have now, I don't think that France coach Deschamp will be able to select his first eleven without having headache. 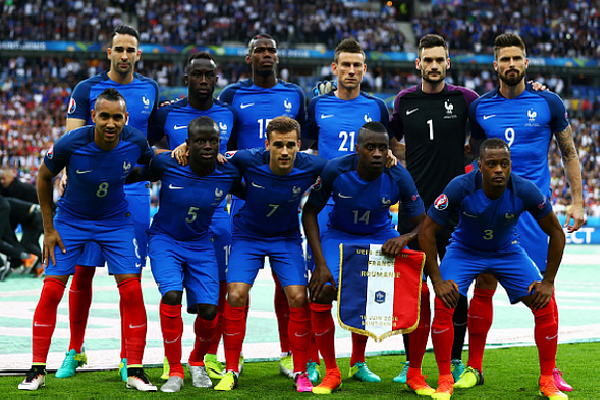 Combination of Umtiti and Varane in their defense, i think is a world class defense because both are playing first team football for their various teams of which happened to be one of the best teams in Europe. The likes of Pogba and Kante in their midfield, they have all it take to outclass any midfield, and with the likes of Greizmann another wonderful striker in football they are a very big team already with all this world class players, So they are a very big contenders in this world cup,Let's watch and see if the french coach will repeat what he did as a player to his home country France by lifting this 2018 world cup as a coach. Had it been world cup was last year, i would have rate team like Belgium ahead of Spain. Spain were world cup champion back in 2010, but failed to pass the group stage of last world cup in Brazil after been disgraced by Netherlands team in their first match. But with the recent upgrade in Spanish team, they have all it takes to lift this world cup for the second time in history of world cup. with David de gea as their goal keeper, their classic back four, wonderful midfield and a good striker in Diego coaster, i don't see any reason for them not to go far and win this tournament for the second time.